St. Francis D'Assisi Parish's annual Lenten Fish Fry brings southwest Detroit's community together to enjoy great food and lasting tradition. 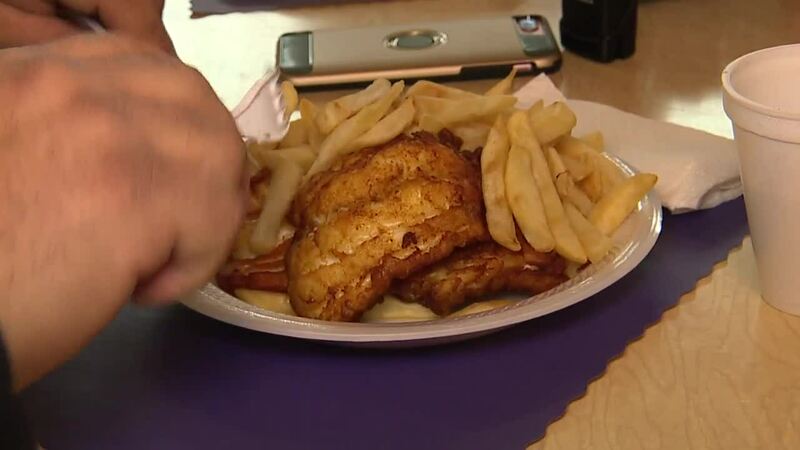 (WXYZ) — For those not eating meat on Fridays during Lent, we've found some of the best spots across metro Detroit for a fish fry. Check out the list below, coming from Facebook events and Yelp.